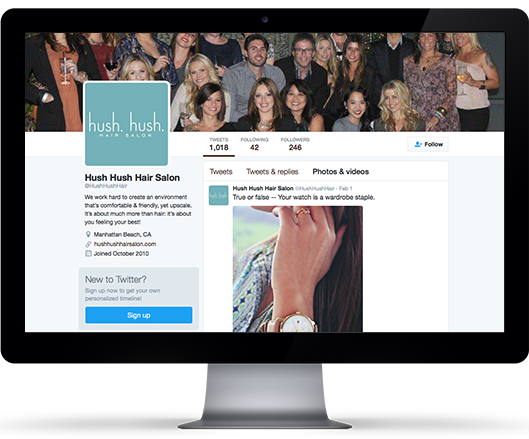 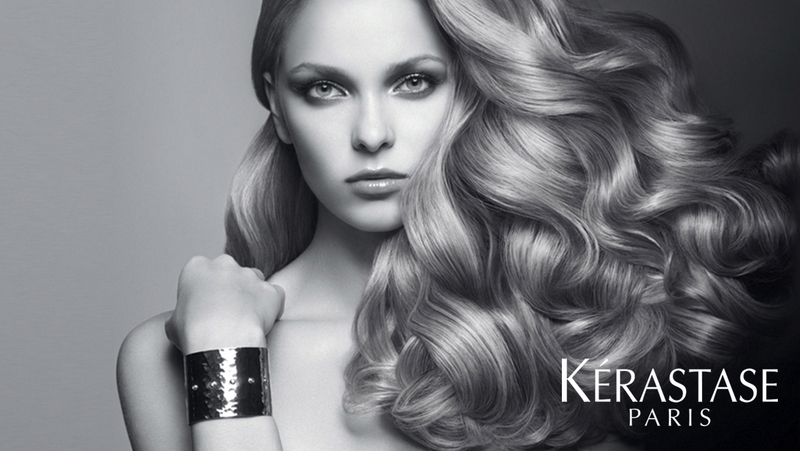 We proudly retail Kerastase, Shu Uemura, and Oribe hair care products. 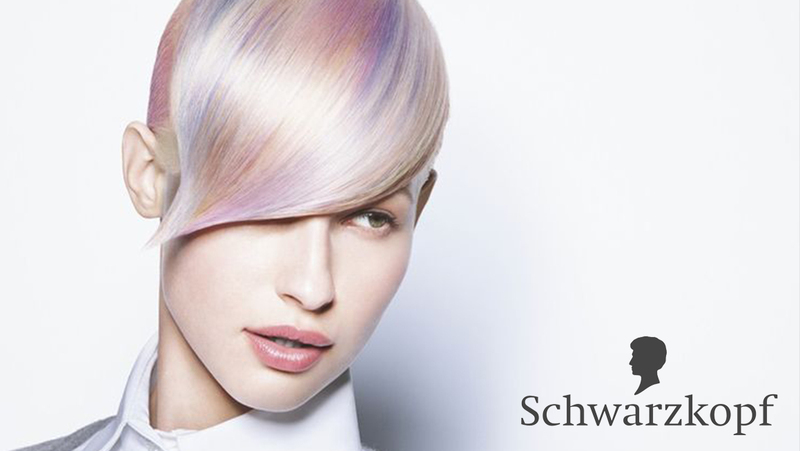 Schwarzkopf has been synonymous with professional quality, love for hair and innovation for more than 100 years. 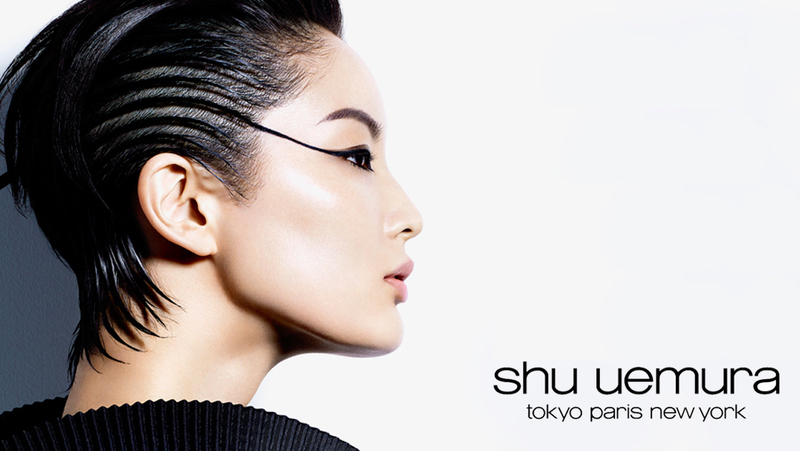 She Uemura brings together the confidence in the power of nature and science with the passion and sensitivity of an artist.